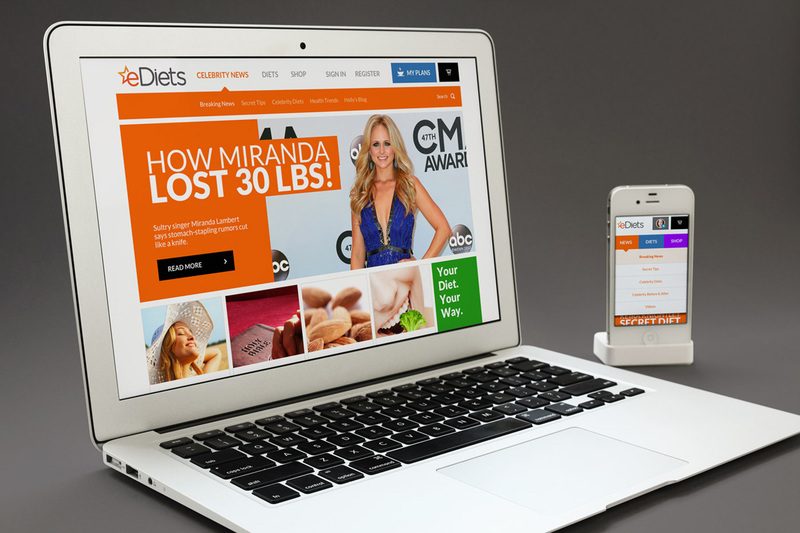 eDiets.com is the largest provider of online meal plans and diet plans. 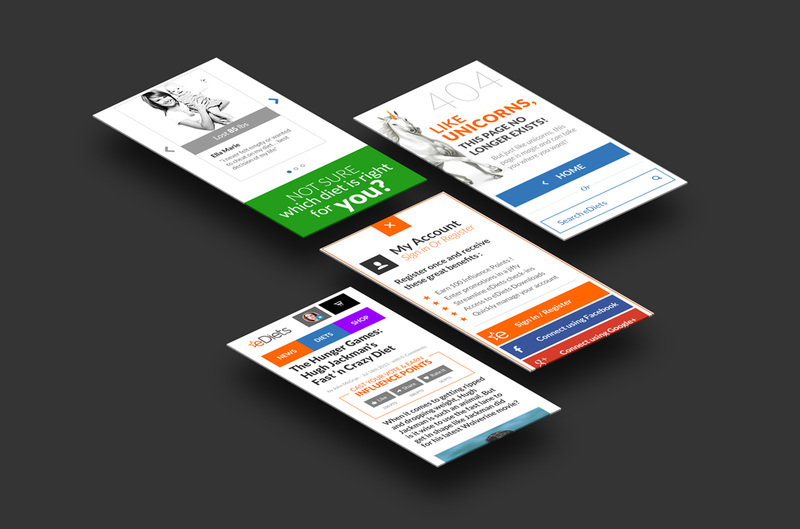 They hired SmashStack to code a responsive website experience that would encourage interaction and increased time on site. eDiets offer a unique approach to diet management and total health in ways that are both entertaining and informative.